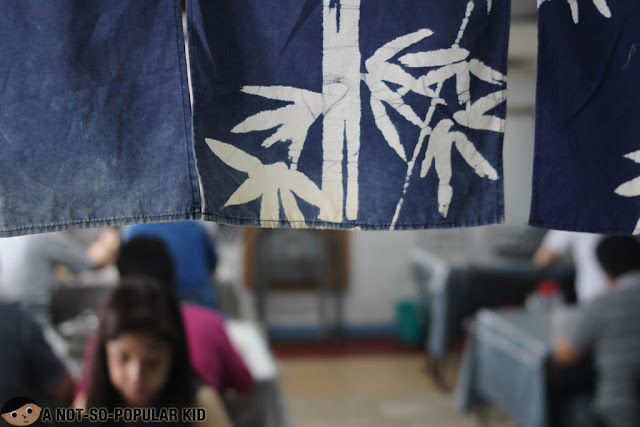 Tatsunoko is a true hole-in-the wall in BF Parañaque, as it is located in a less popular street called El Grande. 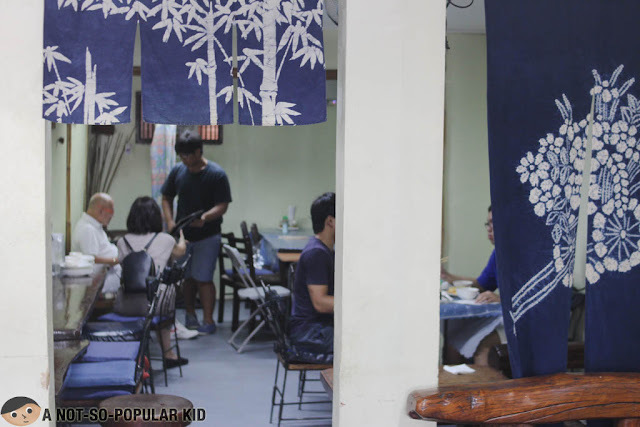 Despite its humble set-up, this Japanese restaurant was able to withstand competition all throughout the years, and its popularity never fails to wane. There is nothing fancy about Tatsunoko's interior. Tables and chairs are down to the basics, and there was a slight air of dreariness embracing the place. This on the other hand adds mysterious appeal and authenticity to the place. Unfortunately, those who put high regards in ambiance will surely find the place distasteful, but will surely miss out on Tatsunoko's "good food at a good price". 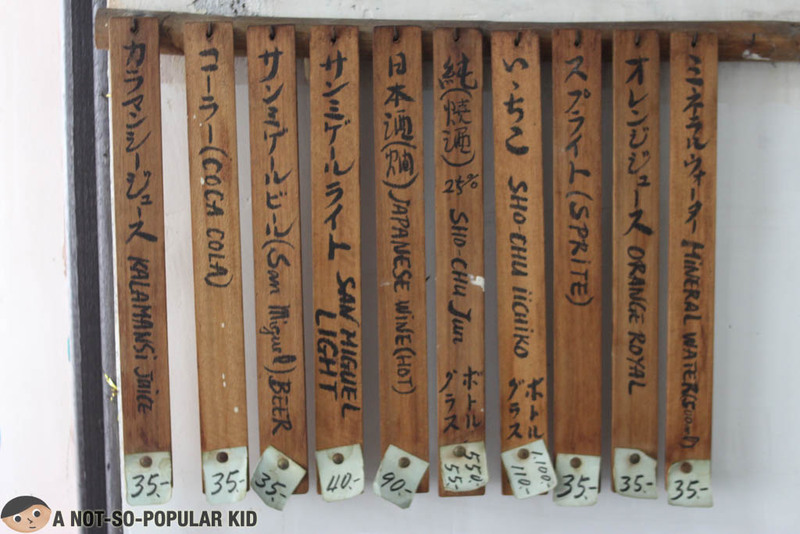 The menu has an enjoyable variety of Japanese favorites, from sashimi to donburi. 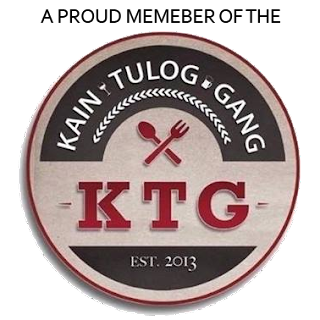 In fact, flipping through its pages somehow gives you a sense of authenticity, but what really delights the eyes are the affordable and reasonable prices of the dishes. It's really surprisingly how low the price of the sashimi could be here in Tatsunoko. Both the Squid and Octopus sashimi can be ordered for just P110 each, while Tuna Sashimi is at P145. The priciest among all the sashimi available is the Salmon at P200, and that's not even pricey enough. You are surely in for a nice treat here in Tatsunoko! This IG user posted a photo of the octopus sashimi, and by the looks of it, you will be getting really more than what you will pay for! Another IG user posted this Salmon Sashimi, and it looks incredibly luscious! For P200, you are surely a winner already! Now THIS is the BEST Jap resto in BF Pque!!! 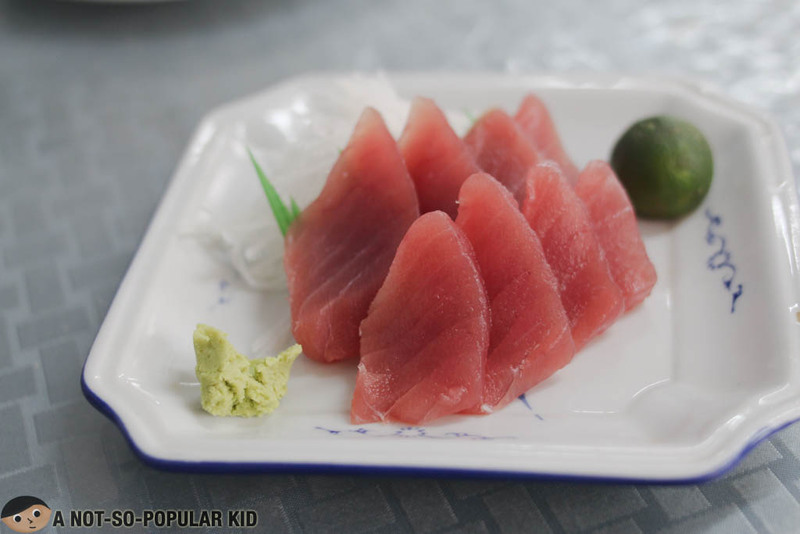 Would you actually believe that this sashimi dish just costs P145? Frankly, the affordability of the tuna cast a doubt as to its freshness, but this was all put to side when I got to taste its sufficiently satisfying quality. It may not be at its prime, but it definitely was still amazing and fresh enough! 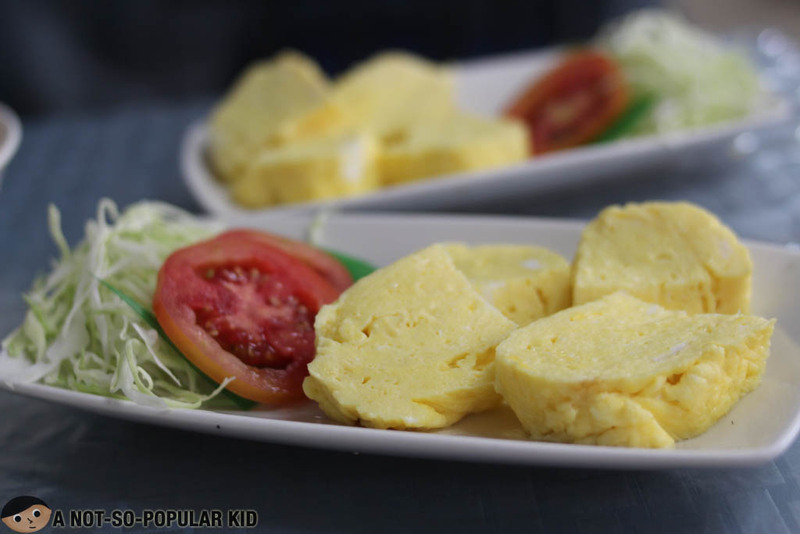 The tamagoyaki was almost excellent with its fluffy smooth texture and remarkable subtle sweetness. If not for the shells I found on a piece, I would have been really amazed with the technique done by the chef. Still, they got this very right! 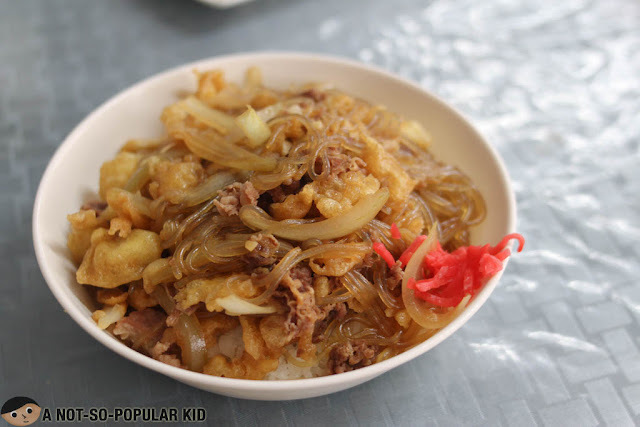 The combination of textures was playfully exciting, as there was crunch from the tempura flakes and smoothness from the sotanghon noodles incorporated in the dish. The sauce was rightly sweet and savory making this Gyudon a definite winner for the price. 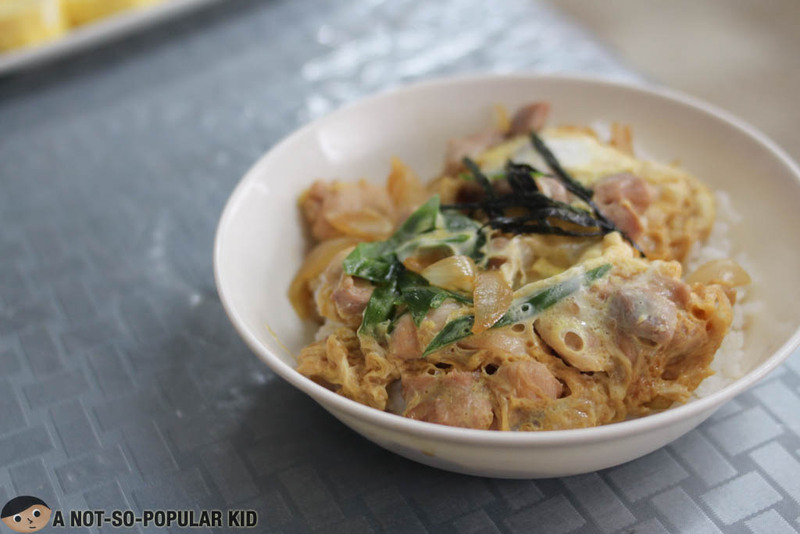 The Oyakodon slightly trails behind the Gyudon due to its seemingly ordinariness. The chicken meat was acceptably tender, and the sauce was also rightly sweet and savory. Overall, it was still above satisfactory considering the bowl's affordability. Overall, this restaurant surely has something to brag about despite the modesty of its interior. Dishes may not be as spectacular, but given the price range, they were considerably amazing. 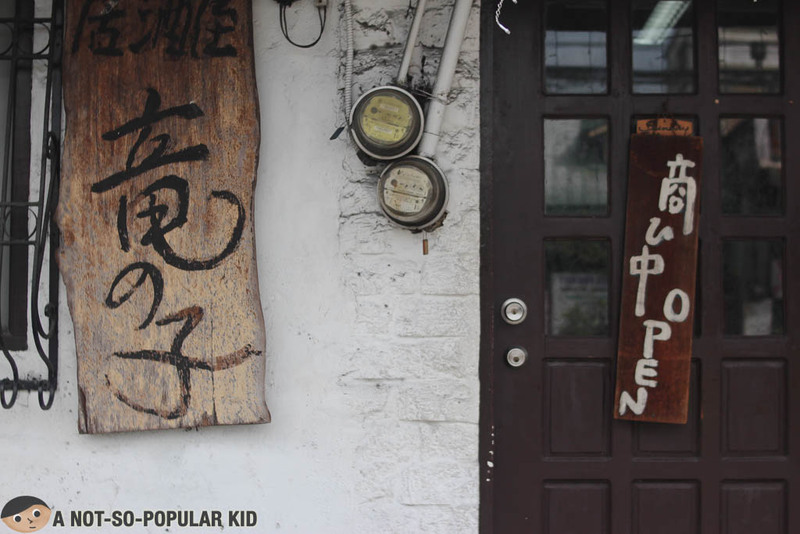 Needless to say, it's where you can get your quick and affordable fix of Japanese delights in the South. This is definitely ANSPK recommended. 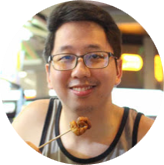 Thanks for reading, and please subscribe to this blog to get fresh updates from the blog including helpful foodie tips! Do drop a comment to share your experience! We'd love to hear your thoughts.